Under the guidelines of the EU Horizon 2020 programme, ClairCity has an internal governance structure to make sure we complete a successful, timely project. ClairCity draws upon the multi-disciplinary skills of project partners and partner cities across Europe to explore and connect air pollution and carbon emissions to citizens’ behaviour and activities. The multi-disciplinary skills and approaches adopted by ClairCity, along with shared inputs, ground-breaking citizen engagement methodologies and the cumulative enhancement of the project outputs, are managed through seven “Work Packages”. For the day-to-day management of the project, the Management Board works through the Executive Management Group (EMG) that is formed by the Project Director, Project Manager, and Technical Lead together with the Work Package Leaders. They have regular (monthly) meetings, either in person or by teleconferencing. The EMG reports to the Management Board. The Management Board (Project Director, Project Manager and Technical Director) ensure successful execution of the project. They meet up to twice a year and have bi-monthly conference calls for discussing progress and upcoming milestones. 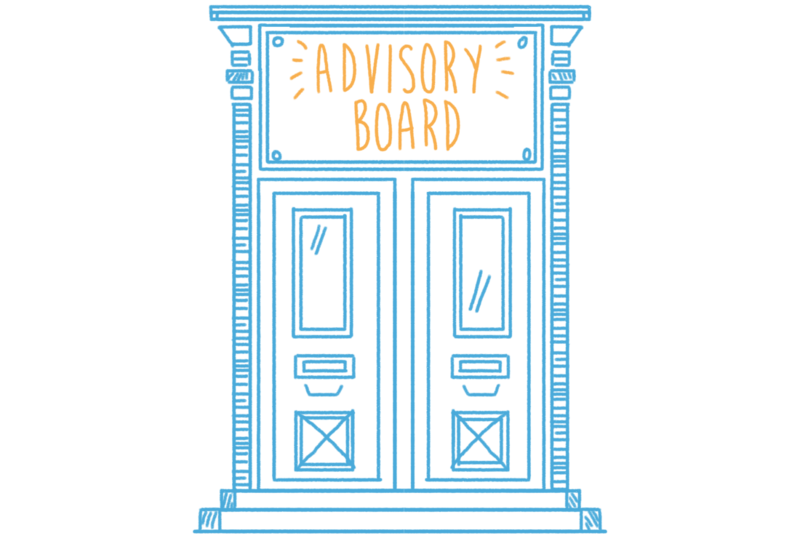 The Project Advisory Board consists of external experts from international research and practitioner communities who have agreed to serve as peer reviewers and a sounding board for ClairCity. The Project Advisory Board guides strategic choices in the project in collaboration with the Management Board. They also ensure the project’s quality and offer links to make ClairCity relevant to wider research and policy agendas.